REL products are not traditional subwoofers, but true Sub-Bass Systems. A REL is designed to augment the performance of full range speaker systems in order to provide, in certain cases, linear response below 15Hz. A REL will take advantage of the physical room acoustics to provide deep pressurization as no traditional subwoofer can. For optimum results REL's should be placed in one of the corners behind the speakers if possible. Low bass pressurization below 40Hz is best derived from corner placement, where the most linear and efficient bass can be produced because the subwoofer is able to take advantage of the tangential (corner to corner) axis which is typically the longest distance in a room. REL subwoofers come in different sizes and most are available in a piano white or piano black. It is not just about bass, as one might think when the word subwoofer pops up. 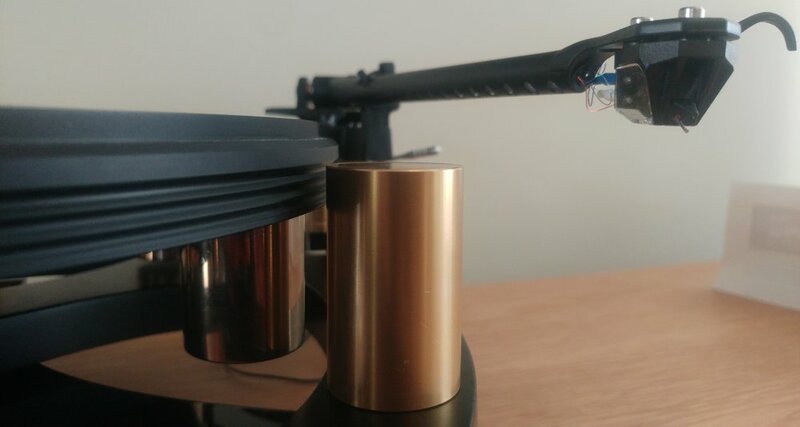 REL's were originally designed for music based stereo Hi-Fi systems which could improve the overall sound quality improving the treble and mid range as well as offering more realistic bass performance. The way it works with either stereo or home cinema system is very clever. Supplied with every REL product is The High Level 'Neutrik' Cable, which is a very special cable and this makes all the difference! Here is how it works: Connect the red cable to the right-plus speaker terminal, the yellow cable to the left-plus speaker terminal and the black cable to either the left or right minus-speaker terminal on your amplifier. Now the REL subwoofer receives exactly the same signal as the two front loudspeakers, connected to the same speaker terminals. Position the subwoofer in one of the front corners of the room and start setting it up. There are numerous set-up guides and set-up videos on the REL website and they are nicely done and easy to understand and of course we can give you a demonstration and show you how to do this first hand when you visit us or any Audio T store. The first song I listened to was the song Boogie Man of AC/DC's studio album Ballbreaker and the difference is huge. 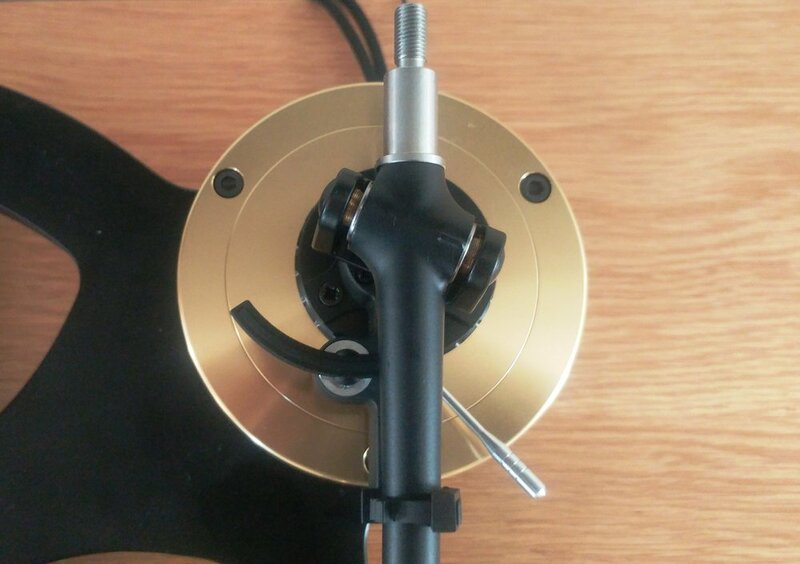 The kick drum and bass guitar sound rich and real, connecting you to the music. I then disconnected the cable from the REL subwoofer and started the song again. This time there wasn't the same depth and richness that I heard before. 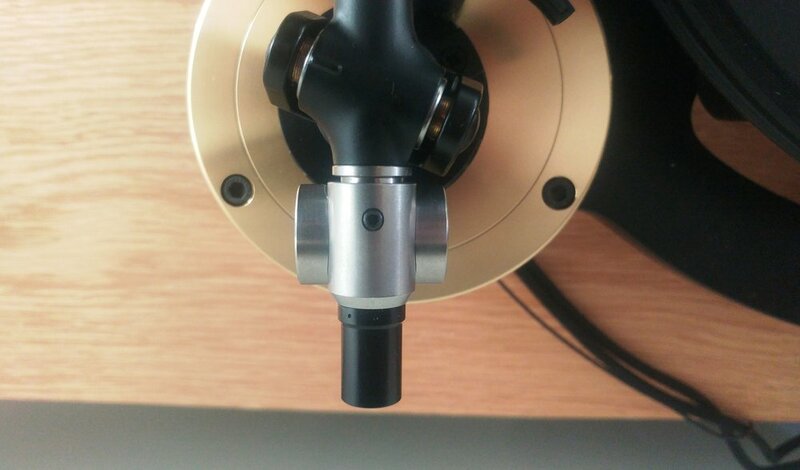 It is not only about the bass as I mentioned before, a REL sub also improves the vocals and imaging and integrates so well with the main system. The set-up process is the same for stereo and multi-channel home cinema systems. 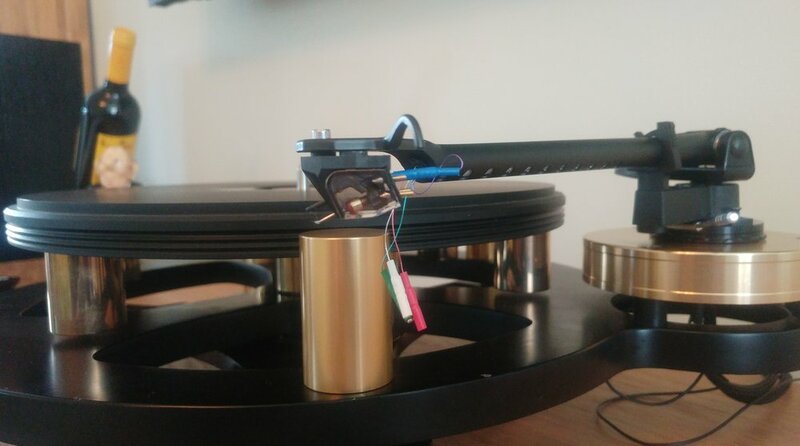 First complete the high-level set-up then connect the single phono cable from your subwoofer output on your AV receiver to the LOW .1/LFE input on the REL subwoofer. With both cables connected, this set-up is called REL Theatre Reference. I personally prefer to set the .1/LFE level at around 10 o'clock position, play a scene of a movie with a good punch and then adjust the level to my liking. There are too many good movies to name but I always use the first chapter of a movie called 9. The first 10 minutes will give you everything you need to find the right LFE level. It is also great to help you adjust the level for your rear speakers. Try it and you will be impressed. There are also wireless options (zero compression) available just in case you don't want to run the cables across the floor. Arrow Wireless (compatible with Serie T/i , except T Zero) and Longbow Wireless (compatible with No.25 and Serie S). 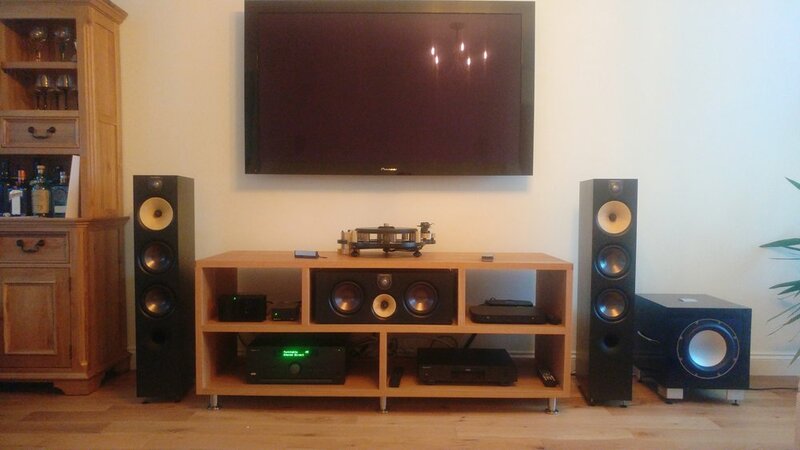 I recently replaced a 12'' subwoofer (massive cabinet) in my system with a physically smaller REL T9i and I have to say that his has transformed my system into something that has left me speechless* (*Not possible - Ed). A movie like Bladerunner 2049 makes me want to watch it over and over again. Stunning! We hope that you have enjoyed our blog and hopefully we will see you in store soon. Stefan and Andy - Audio T Swindon. REL acoustics based in Bridgend in Wales, are renowned for producing the worlds best sub bass systems for the most demanding stereo and multichannel Hi-Fi systems. 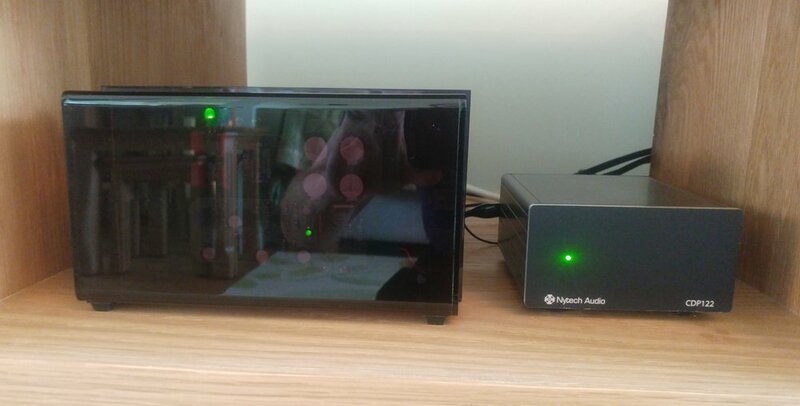 Recently, they went beyond the call of duty by personally bringing a 212SE subwoofer and demonstrating it for a customer in our Manchester store. Unboxing the REL took us the best part of best part of 10 minutes, we were impressed with the welcome pack you receive and it felt more akin to unboxing military equipment with just the flight case missing. 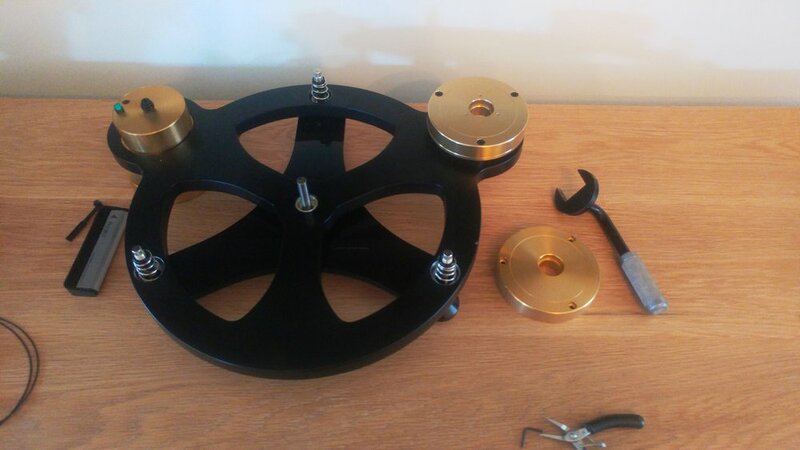 Piano black finish is widely used in the Hi-Fi industry and varies from one manufacturer to the next. REL take considerable pride in their finishes and will go that extra mile to give them the edge over others. The 212SE simply looks stunning and the gloss black just looks deeper, akin to concours d'Elegance. REL use Australian MDF for the cabinet. Speaking to a representative from REL, he explained that it was because they have found it to be flatter and smoother and the quality much higher than other suppliers. The REL 212SE has two active 12inch drive units and a passive radiator keeps the design in a closed cabinet, meaning no restriction on where the REL can be positioned because of porting issues. The 3rd drive unit at the back of 212SE helps too. REL's demonstration really revealed another depth of music unheard by many stereo loudspeakers due to the physical limitation of their cabinets. Obviously bass is far more prominent with the REL, not in the sense that you automatically assume; bigger is better comes to mind, however this could not be further from the truth! Agility, depth and subtlety are all expanded within the soundstage. The REL 212 SE revealed ambiance which was lost in translation before introducing the 212SE. Chromey bling bling badda bling! And the end result is a triple sub set up using twin REL 212se's with a REL T7i enforcing the centre channel. All using REL longbow and Arrow wireless technology, which means no trailing cables. The customer is over the moon. Monitor Audio have just launched the new Silver 6th Generation Series. This new range features two stand mounts, three floor standing, two centre channels, a pair of dipole/bipole surround sound speakers and an active subwoofer. The highlight of the new Silver series is a completely new version of the company's iconic gold dome tweeter, which has been fine-tuned in the quest for clearer, smoother and distortion-free highs. We think that the new Silver range sounds very good, fresh out of the box and after a few days of continuous running in they really shine and sound even better. We played Geiger Counter / Radioactivity (3-D) by Kraftwerk from the 3-D The Catalogue Album and oh boy, these Silver 200's impressed with a big sound and tight bass. Gregory Porter's "Hey Laura" of his album Liquid Spirit proves how emotional music can sound. Nice! We then swapped them for the smallest of the range, the Silver 50's. Don't underestimate these little speakers by their size. We played the same music and wow, we didn't expect them to sound so big. As I mentioned before there are two centre speakers in the range, the C150 and the C350. Please came in and have a listen. Our opening hours are Tuesday to Saturday 9.30 - 5.30 and you can contact us on 01793 538222. Join us as we put the new PMC twenty5 range through its paces in Hi-Fi and Home Cinema set ups. We invite you to take a closer look and listen to the new twenty5 range as we put on yours and our favourite pieces of music in our Hi-Fi demo room. We will be working through the range from the twenty5 21 to the twenty5 26's. twenty 26's pictured, the new twenty5 range will be shown on the day. In our Home Cinema room we will also have the twenty5 range set up in a 5.1.2 Dolby Atmos configuration. The Twenty5 23's, Twenty C, Twenty5 21's & Twenty Sub. twenty 22 and twenty Centre pictured. The PMC representative will be attending to answer any questions you may have. 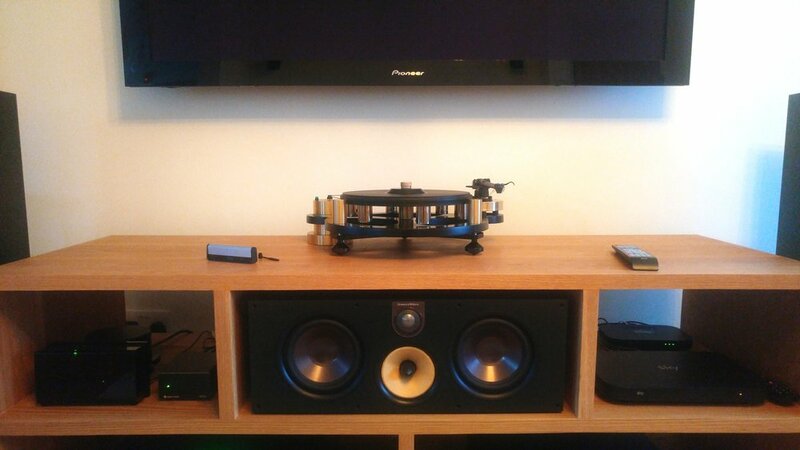 We welcome you to bring down your favourite pieces of music or films to test the new twenty5 range. REL builds on the already solid T range which brings us to the Ti series. The line up consists of 3 new models, the T5i, the T7i & the T9i. Both 8" and 10" bass engines have been redesigned using a AlloyFibre driver, not only is this lighter, but stiffer than its predecessor. As a result the cabinets have been made stronger to allow the more powerful engines to work without colouration. The active driver on the T7i & T9i are now forward firing, which gives even greater punch and agility. The new range uses workhorse Class A/B amp designs coupled to REL's lightening fast signal filters allowing them to integrate seamlessly into any Hi-Fi or Home theatre system. To make installation even easier the Ti series can be upgraded to become wireless using REL's own Arrow wireless system, meaning only a power cable is needed to connect to the back of the sub. 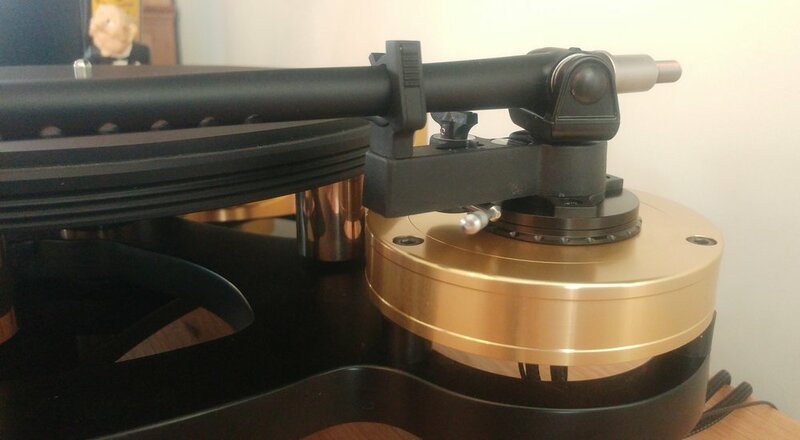 The Ti series offers greater depth with even tighter control over its predecessor (the T series) and even greater improvements can be heard when compared to alternative brands. We visit many houses where the subwoofer has literally just been 'plonked' in the corner and turned on, resulting in a sound that is, more often than not, worse than if it hadn't been used at all. It's no secret that I'm a fan of REL subwoofers; or sub-bass systems as REL prefer them to be called. I really, really dig what they do and I've run at least one in my system for the last ten years.